Not just for bassoon anymore. 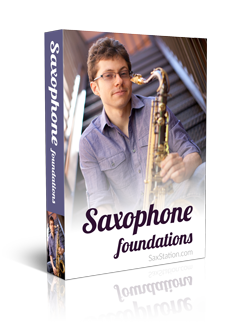 First note on tenor saxophone and soprano saxophone is C# (or Db). First note on alto sax and bari sax is G# (Ab). So it may feel a little bit unfamiliar, but it’s not too hard. I play it slowed down, so you should be able to get it. Let me know if you have questions.